Don’t panic. If you count sleeping, bathroom visits, showering, work, appointments, church-ish, family/friend/work social stuff, and general holiday prep, you still have four seconds ’til Christmas or the upcoming holiday of your choice. Make that three if you do crosswords in the bathroom. Five, if you order gifts on your phone during church or doctor’s appointments. 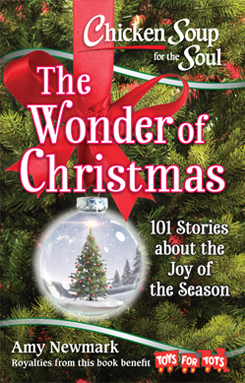 Give the gift of laughter! 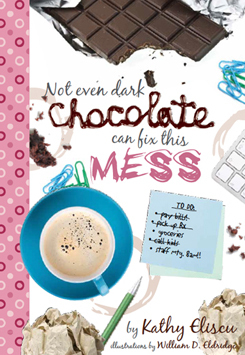 Simply move your tired eyeballs to the right of this page, click on the book cover of Not Even Dark Chocolate Can Fix This Mess, and order today! The gift of laughter – priceless. Um, OK. Not really. See the next page for details!